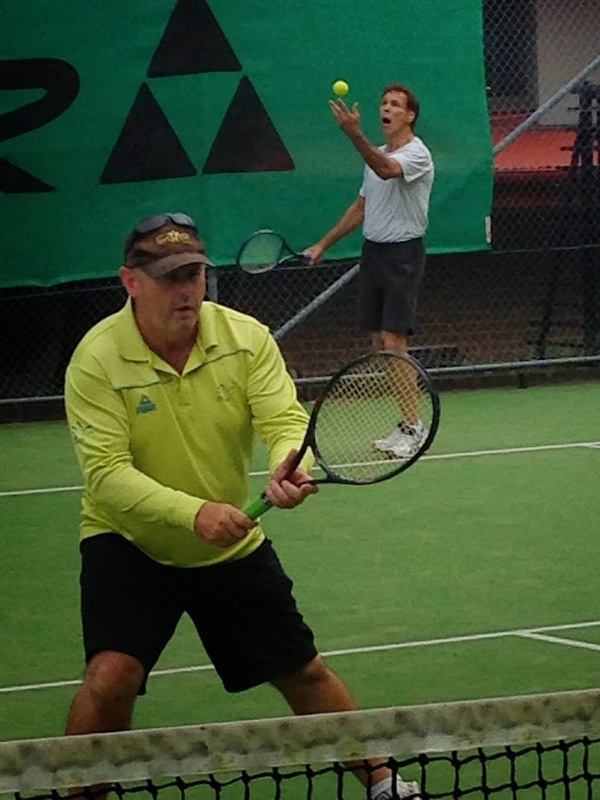 Our Coaching team is led by Andrew Hill former Tennis Coaches Australia Board Member/Lecturer/Examiner/Coach and ATPCA Level 3 Master Professional. ACE Tennis and the SMASH programs. Tennis STAR and Sports STAR. These programs are part of our current teaching syllabus program that we use in schools and at our STARS Centre Marsfield. Our coaching assistants have weekly coach development workshops and currently hold or are working towards advanced qualifications with TA or ATPCA. Our workshops are open to people interested in a pathway to Tennis or Sports Coaching Career. It has been designed to allow a successful transition from RED to the ORANGE TENNIS STAGE with modifications to player equipment, balls, and court sizes. We Focus on improving basic skills, coordination and movement as a lead-in to tennis and talent identification. Specialised and colour coded equipment are used in a fun circuit of selected tennis and multi-sport skills. FREE Skills Cards aid in the development of stroke production. Players transition into the full court game during this stage with an increase in technique and tactical elements. Matchplay is introduced during this stage and players begin our pathway of SCHOOL -->TALENT-->AREA-->REGION-->STATE. This stage is all about talent ID and talent development both at our centre and in schools. 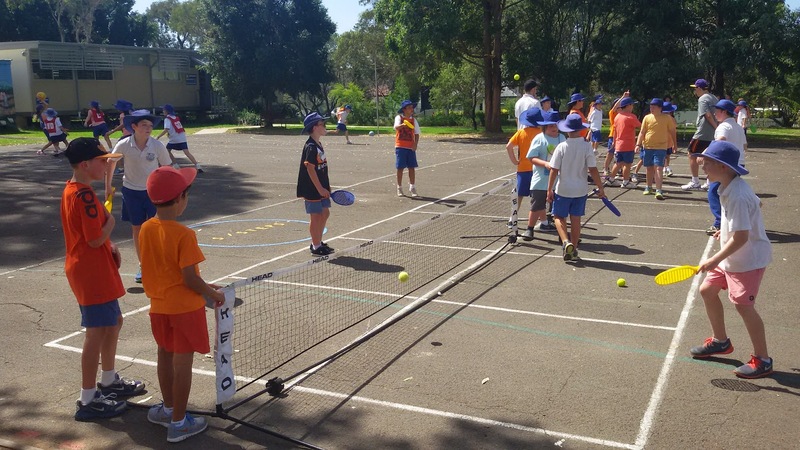 Designed to lift the quality and profile of tennis in Primary Schools through Multi Sport and tennis development and inter-school team challenges. As a lead into tennis, school visits will assist the talent identification through skill circuits and fitness evaluation. Squads with lessons and Match Play plus Club Competition improves player development. Camps are organised for Inter School Tournaments. High School Squads offer Lessons and Match Play to develop an individual's style and game. 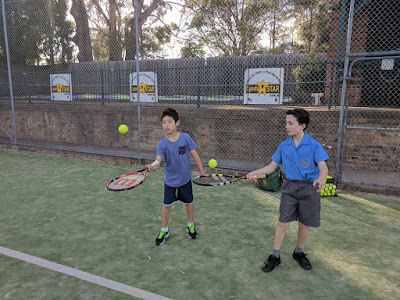 Squads are arranged for Singles and Doubles with Comps and Club opportunities during the term. Tournaments are organised in the holidays to challenge the player's skill level. Our coaches play as well to upskill the players with tactics and strategy. Our Adult programs focus on different groups with different needs. 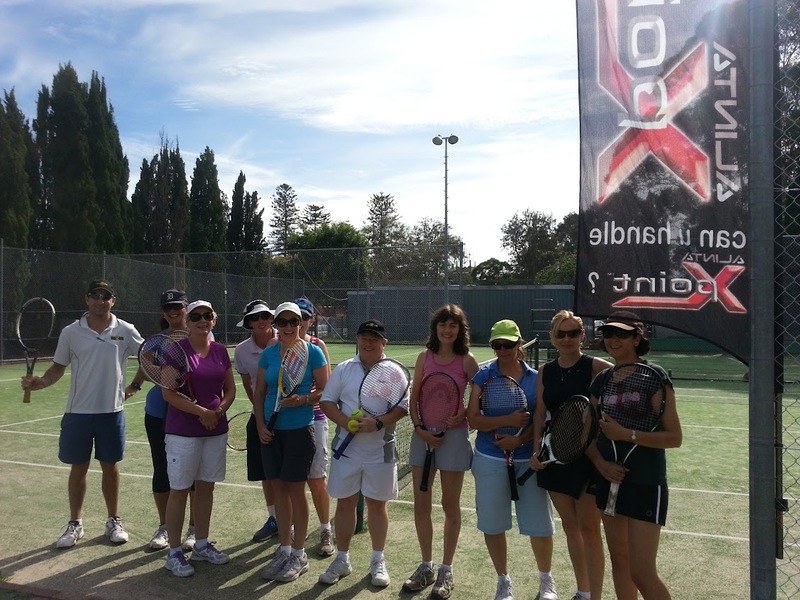 Mums and Dads - Family Days, Social Doubles and Adult Comps. 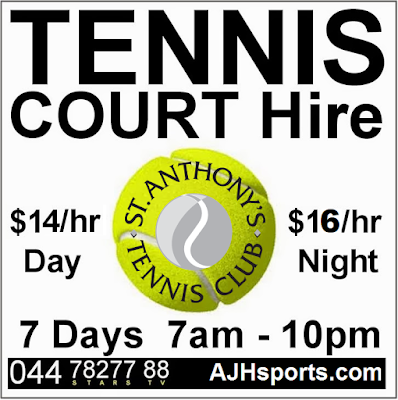 Corporates - Tennis Days, Team Building, Sports Themed Conferences. 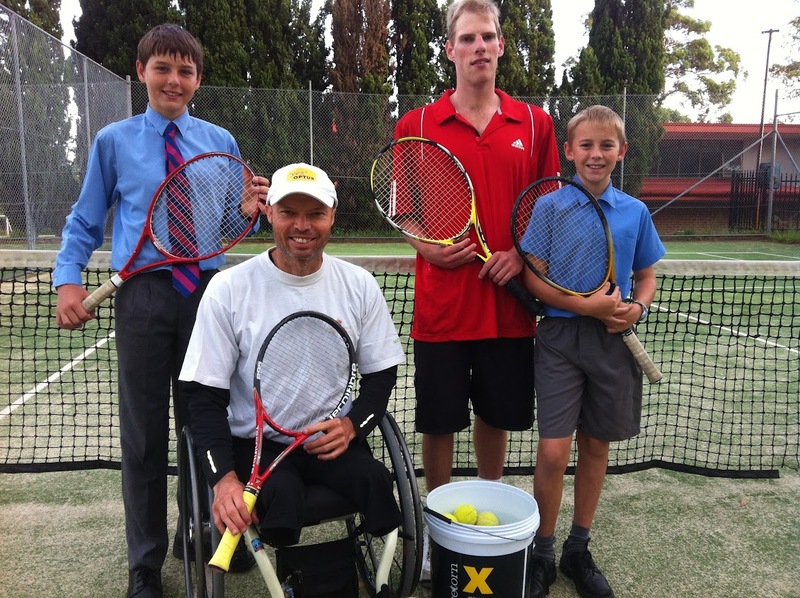 Our Special Needs program focuses on modified sports skills with a lead into tennis. Skills are designed for the participant with modifications to the game. 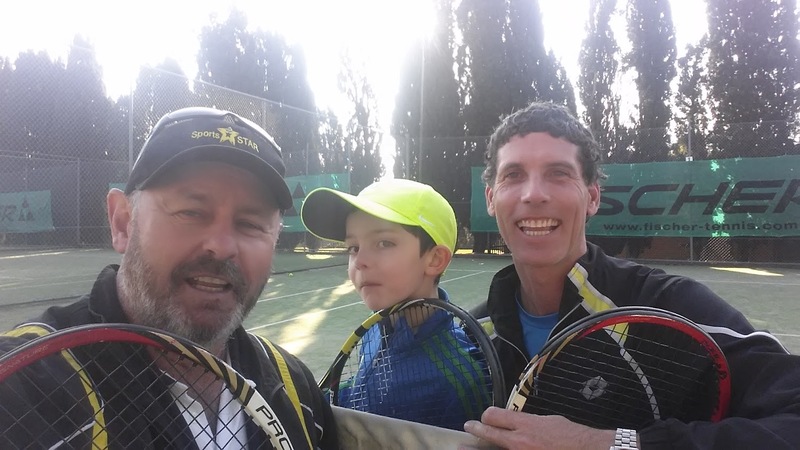 We have a unique tennis lesson structure which incorporates both coaching and match play. and incorporate what you have learned earlier in the session. Our coaches can then assess success, aiding the design of the next session. providing a more exciting pathway to help you reach your tennis goals.